IF YOU'RE LOOKING FOR FUN AND FUNCTIONAL ORGANIZATION TOOLS, CHECK OUT MY RESOURCES ON TEACHERS PAY TEACHERS. 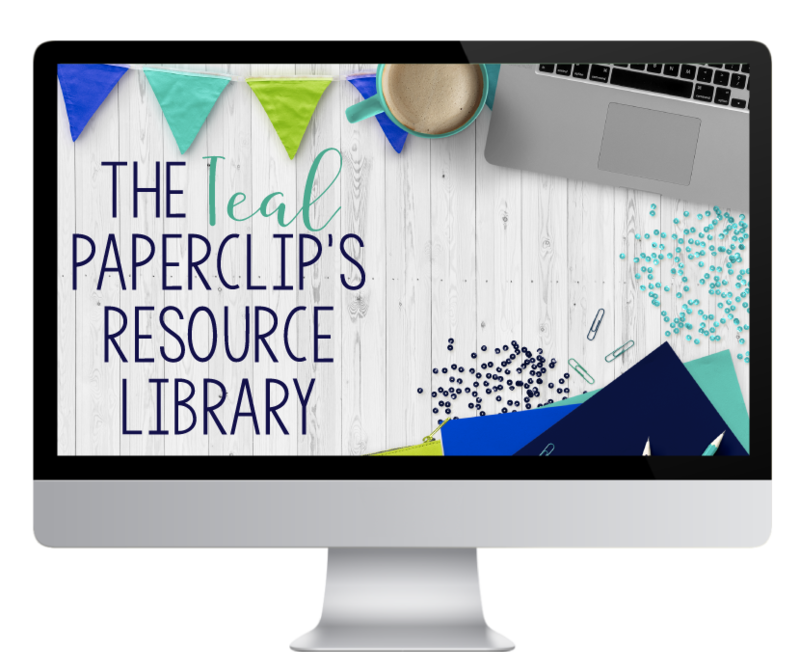 Get organization tips, lesson ideas, and access to my resource lists here. We spend a lot of time in our classroom. Why wouldn't we want it to be inviting, warm, and conducive to learning? 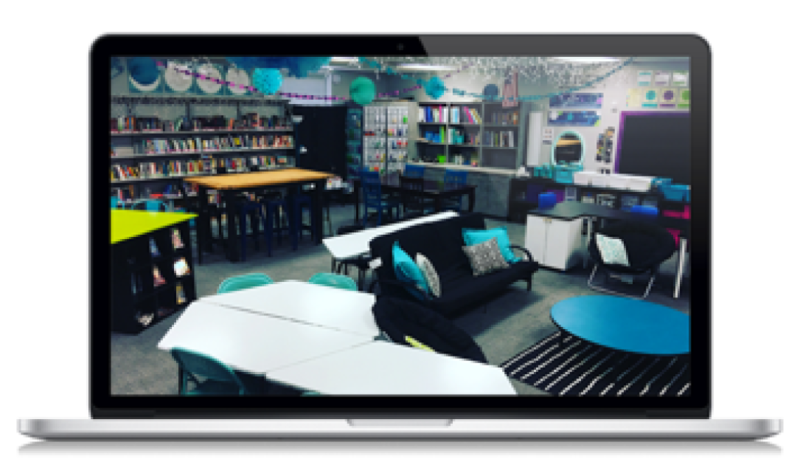 I'd love for you to visit my classroom by checking out the pictures of my room and letting me know what you think, if you have any questions, and how I can improve my setup and decor. Each year that I teach, I find more and more ideas that help me to help my students. I love keeping a list of great resources that I use for the many different aspects of teaching. If you're looking for some inspiration, take a look at this page: it's a compilation of sites that I've found to be of great help to me. I'm Krisanna: wife, teacher, and yorkie mom. My hobby is napping, and when I have free time, I love to read, craft, and travel. My deep love of learning fuels my passion for teaching. I also enjoy connecting with others and would love to hear from you.